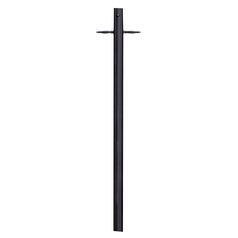 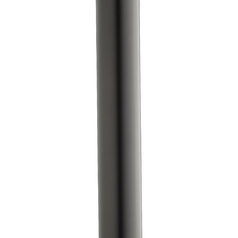 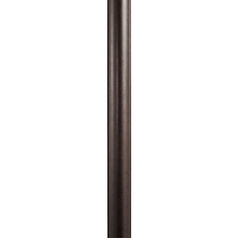 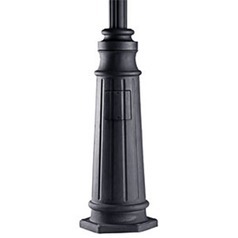 These posts are designed to work well with our coordinating post lights, allowing you to install them quickly and easily. 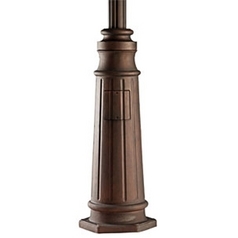 Choose from a vast selection of color and finish options to easily pair them with your favorite lighting fixtures. 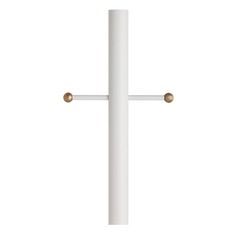 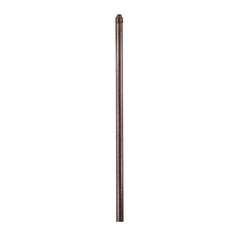 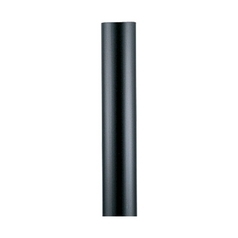 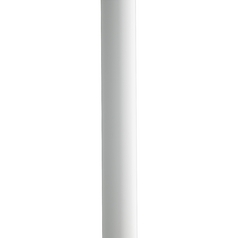 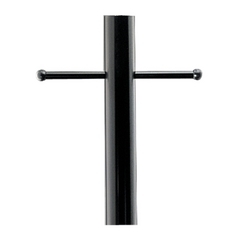 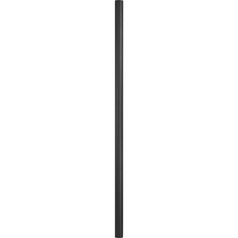 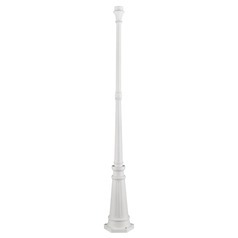 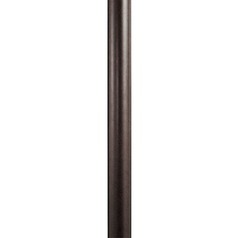 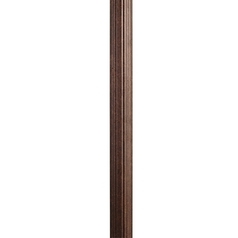 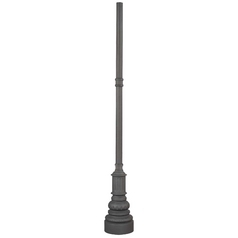 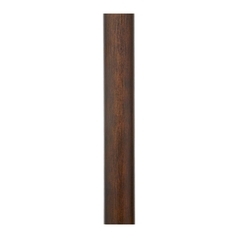 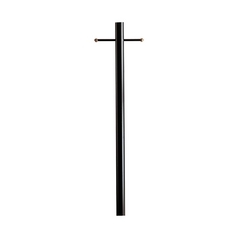 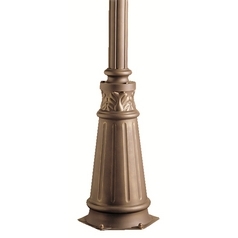 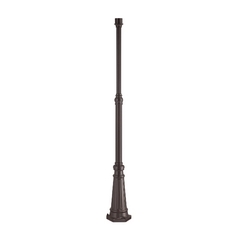 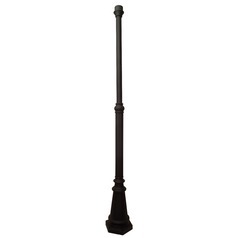 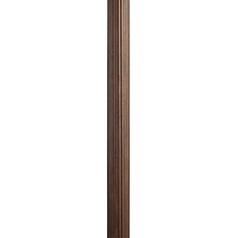 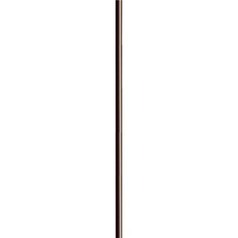 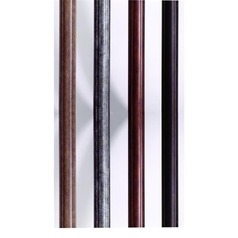 You'll also find a variety of sizes to further customize your post light's appearance. 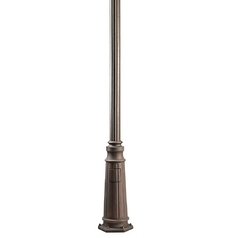 Find all the post lights and accessories you need, here at Destination Lighting.